This January has been fascinating to me, as I have experienced unprecedented (for me) internet publicity – hundreds of articles, all negative. In a blog post a few weeks ago I noted how my comments were misrepresented and made to sound even sillier and more questionable than the fringe ideas they already are. One article came out within minutes of an article I did, quoting that particular blog post, twisting what I have said in books, and even suggesting that I expect “sharknadoes” at the end of the year. I wondered how anyone could monitor me enough to churn out a twisted response so quickly. A few days ago a similar article came out in Australia, but this one at The Big Smoke acknowledges it is written/created by a web bot. That explains the speed I have noticed… but is there a reason to direct bots to discredit me? 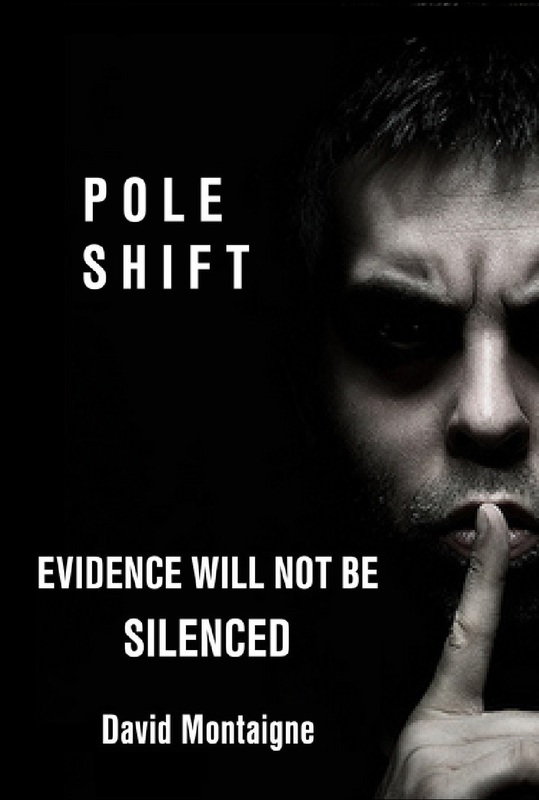 The very nature of the topics I write about – suggesting that a catastrophic POLE SHIFT is due soon and that governments conspire to cover up the evidence from scientific studies, archaeological digs, and even from ancient documentation including “myths and legends” and religious prophecies… inherently rules out any significant number of people taking my conclusions seriously. It’s too unorthodox for most people to consider. It doesn’t seem necessary to devote effort to misrepresent and discredit me. Yet it keeps happening. For one example I just found yesterday – in this video around the 43 minute mark – Douglas Vogt pointed out a set of uplifted coral terraces in New Guinea, with layers carbon dated (and again with Thorium 230 dating) estimated to be approximately 23,000 years old in one layer, 35,400 in another, 49,000 in another, 60,000 and 74,000 years old in the others. Given the range of accuracy +/- up to 2,000 years these clearly provide yet another example of evidence indicating pole shifts occur with regularity roughly every 12,000+ years. Vogt has his reasons for expecting the next POLE SHIFT catastrophe in 2046. 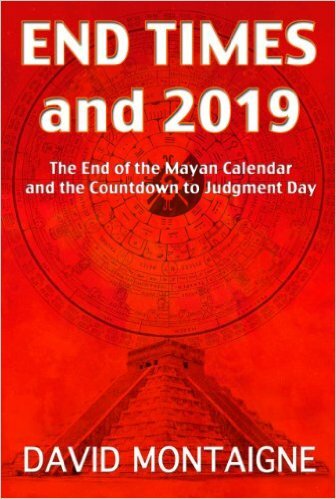 One of my books covers the clues in Mayan myth and astronomy and in biblical astronomical references and prophecy pointing to December 2019. I never say with 100% certainty that the end of the present world must happen then. I do say: “Hey! There are a lot of clues pointing to one week in the future – maybe it merits our attention?” Much more evidence somewhat vaguely points to the first half of the 21st century without clarifying a year. Perhaps a long decline in Earth’s magnetic field precedes a catastrophic crustal displacement with a magnetic pole shift first. But almost everything I read suggests – maybe we are due for the next POLE SHIFT soon. It would seem that someone doesn’t want me saying such things. It takes A LOT of holistic research to grok the plausibility of an imminent 180° flip (induced by an external magnetic field that inverts every 12,000 years), and to infer that the puppet master illuminati similarly anticipate its imminence (or immanence). I’d suspect that you were getting more negative publicity, to help those tiny few who would find your articles plausible, find them. That’s a very nice spin /interpretation… Time will tell.